Actor Vikram's new look for 'I' spotted ! 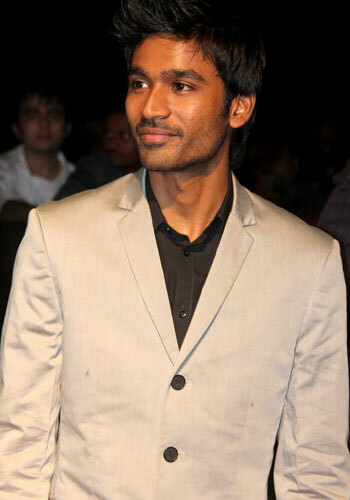 Early in 2011 there was a buzz created around the possible teaming up of Shankar and Dhanush. It was before Nanban had commenced that stories of Dhanush being part of that project started doing the rounds. Even though that didn't materialize the buzz over Dhanush being part of Shankar's next has surfaced yet again. Sources say that AGS cinemas are in possession of Dhanush's call sheet and are keen to share it with Director Shankar. 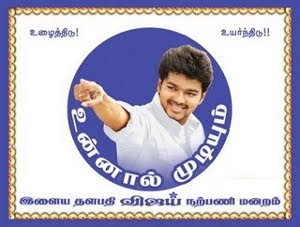 While the combination would have the Tamil audience licking their lips in anticipation, the CEO of AGS cinemas, Archana Kalpathi, has played down the reports as being just mere rumors. But in all likeliness, Dhanush and Shankar could literally be sharing the same stage very soon as both of them have been invited by Aascar Ravichandran to grace the occasion of 555's audio launch which is scheduled to take place in a couple of days. As always the case Shankar has been closely guarding the details of his under production film, 'I', that stars Vikram and Amy Jackson in the lead. 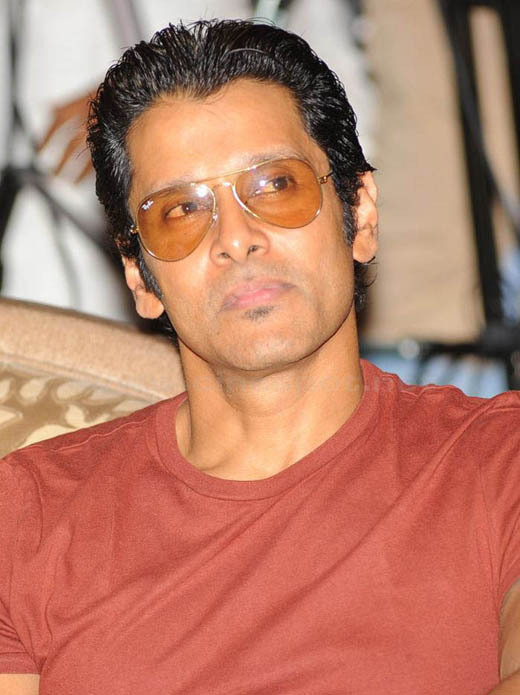 There have been several reports that have emerged regarding Vikram's various looks in the film. It has been reported that Vikram's character will be seen completely beefed up in one portion of the movie, while another half of the movie will shown him with a leaner physique, warranting a rapid loss in weight from the actor. Now it has been brought to Behindwoods's attention that Vikram was recently spotted in the city with a completely shaved head, leading us to believe that the tonsured look too is going to be part of Shankar's 'I'. While the story of the film is anybodys guess, the various getups of Vikram alone are proof that 'I' is going to be yet another ambitious project from Shankar. Nayanthara has bagged the highest award for excellence in Telugu cinema, the Nandi Award, for her highly publicized portrayal as Sita in Sri Ramarajyam. The award for Best Actress was made all the more special for Nayanthara as she received the award from the hands of Amitabh Bachchan. The function took place in a grand manner on 11thApril at Hyderabad. Nayanthara was also visibly pleased as her film Sri Ramarajyam was awarded the Best Film too. This is Nayanthara's first Nandi Award and should mark her comeback as a clearly successful one. Actress Anjali who was feared to have gone 'missing' over the past couple of days returned to Hyderabad and appeared before the DCP of West Zone, Sudheer Rao. After explaining her situation to the Deputy Comissioner, Anjali was allowed to face the media persons who had swarmed the area. Anjali said that she was not in a frame of mind to speak elaborately on the matter but said that she had gone to Mumbai as she was mentally upset. She said that she will be reporting back to work from Monday for the Telugu remake of Bol Bachchan where she stars opposite Venkatesh once again after their successful pairing in Seethama Vakitlo Sirimalle Chettu.